If there is one thing in life I hate, it is spiders. I have a huge fear of the little creatures. 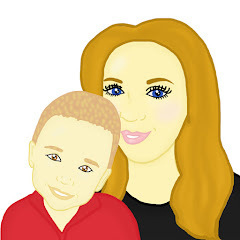 When Maxwell was small, he would often get rid of spiders for us however over the last few years he has also grown a small fear of them. Recently we have found lots of spiders in the house. It is the season for them to appear however this year I am armed with a new gadget to stop them right in their tracks. Recently we were sent a Spider Catcher from Brainstorm. The idea of it is to help remove household spiders and insects. The concept of the catcher is very cool. The catcher has a trigger handle and once pressed open, you are able to capture insects or spiders which you may not want to share your house with. The insects and spiders are captured in a soft brush which is built not to hurt what you capture. 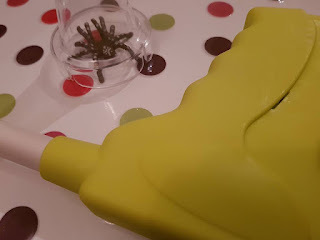 The design of the catcher is easy to use however if you press the trigger handle once you have caught the spider or insect, you risk the issue of your insect or spider running away. The spider catcher comes with a fake spider. This allows you to practice catching things with your catcher before you need to do it on a real life, insect or spider. Being able to practice catching things gave me peace of mind. I knew that if the catcher could hold a plastic spider, it would be able to catch a real spider which weighs a lot less. The catcher comes with a little hook which allows you to place in a cupboard meaning that you are able to store the catcher away with ease. The catcher also comes with a plastic cone type protection lid for the soft brush when the catcher is not in use. The catcher is long which means you do not have to get close to spiders or insects. This is a huge plus for me. I know if I am able to leave a space between me and the spider or insect I am catching, I am less likely to scream or freak out. Using the spider catcher gives me peace of mind. I know I am able to grab anything I may want to catch with ease. It is nice to not have the thought of killing insects and spiders which in fact actually help the environment. It is also nice not to have to kill them with chemicals. 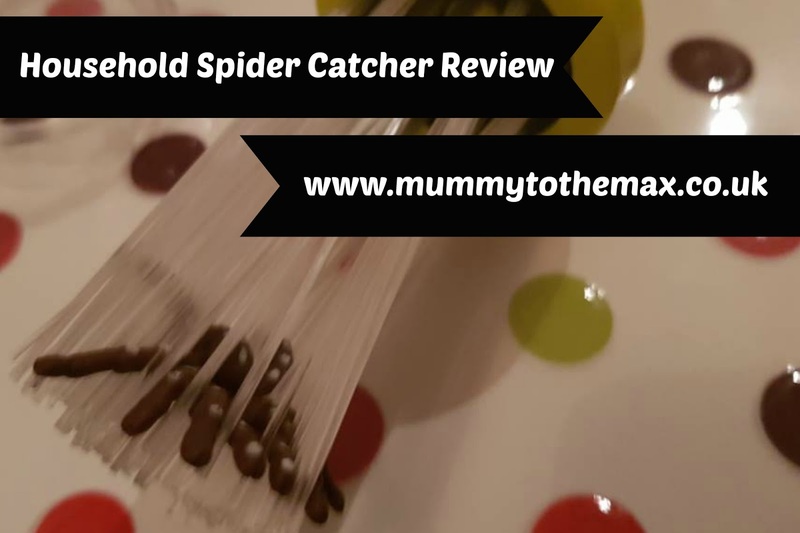 The spider catcher is perfect for all the family to use and can bring a whole load of fun to any home. 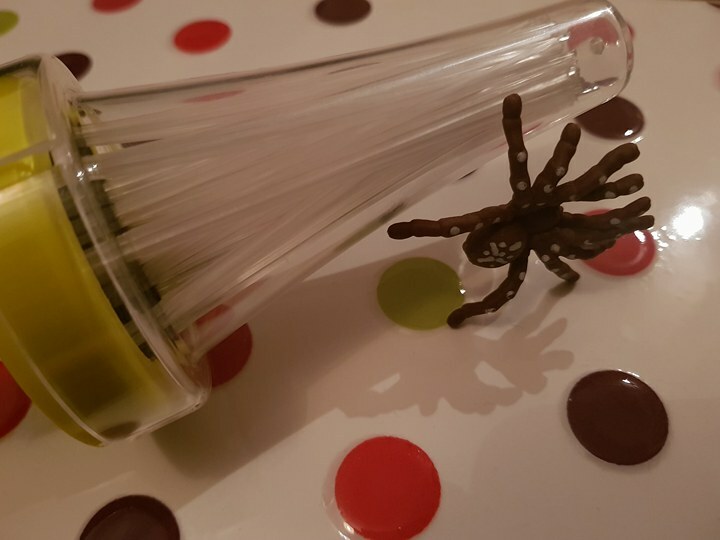 Not only is it perfect to use to catch spiders and insects with, it is perfect to have fun with.The spider catcher is priced at just £11.99 and you can purchase it from Amazon. *We received a spider catcher for the purpose of this post. All thoughts and opinions are of my own.